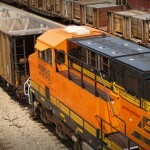 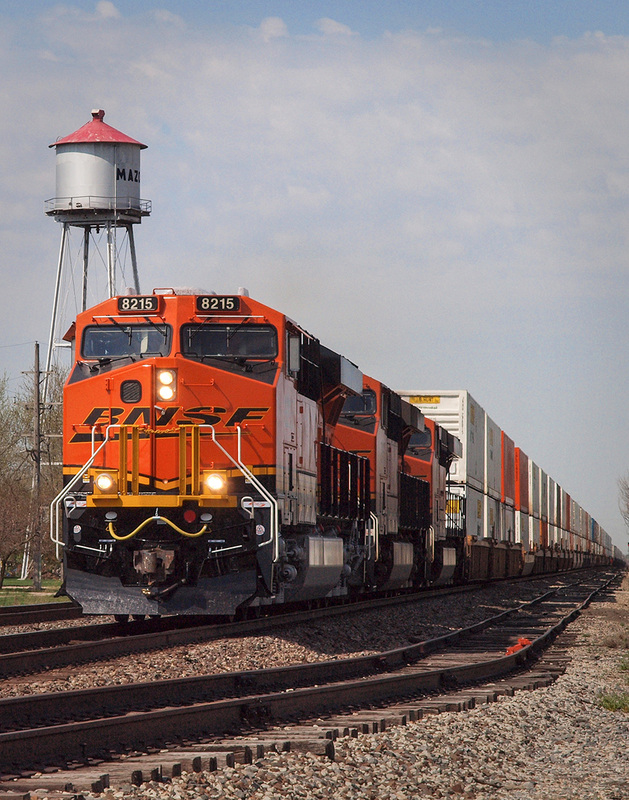 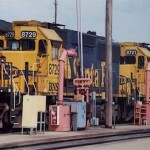 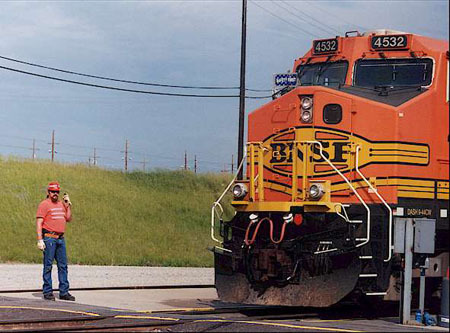 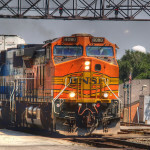 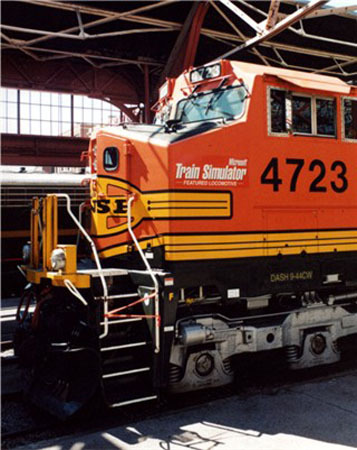 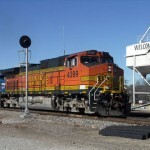 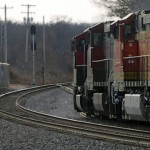 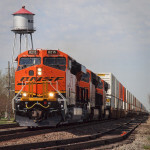 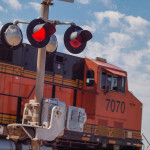 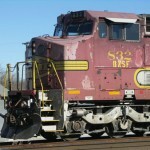 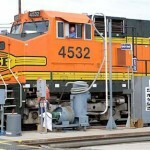 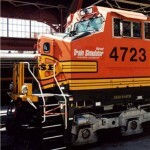 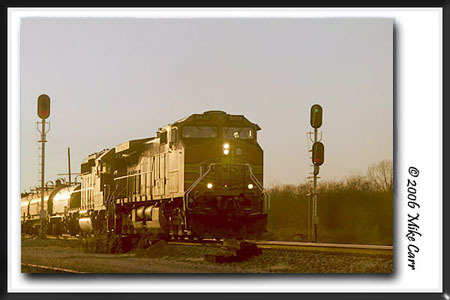 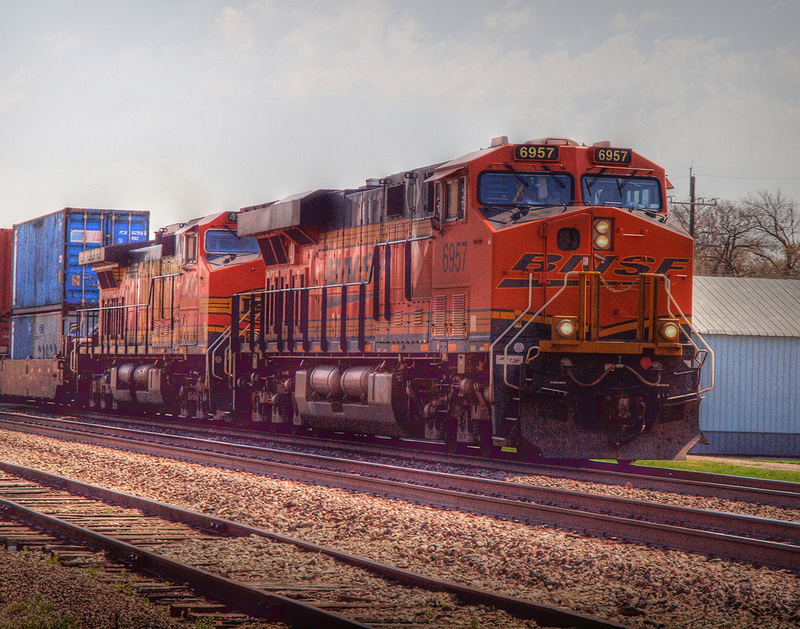 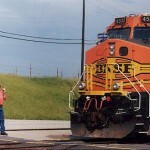 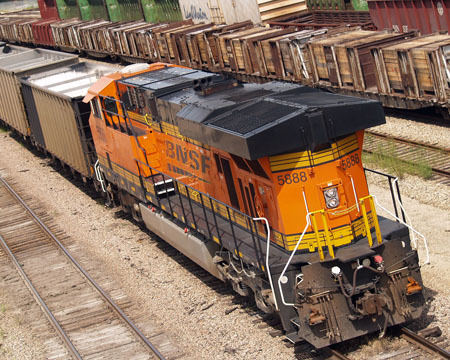 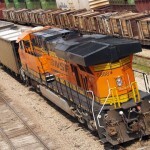 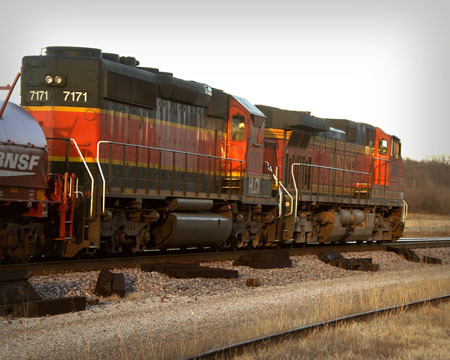 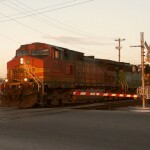 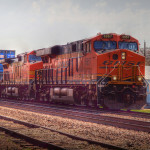 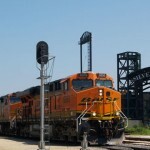 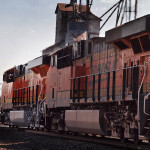 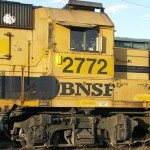 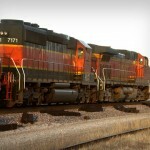 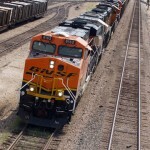 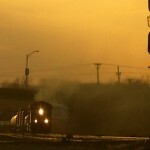 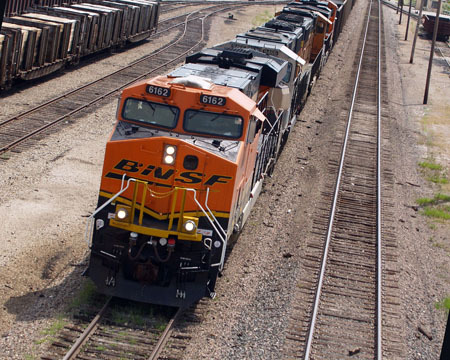 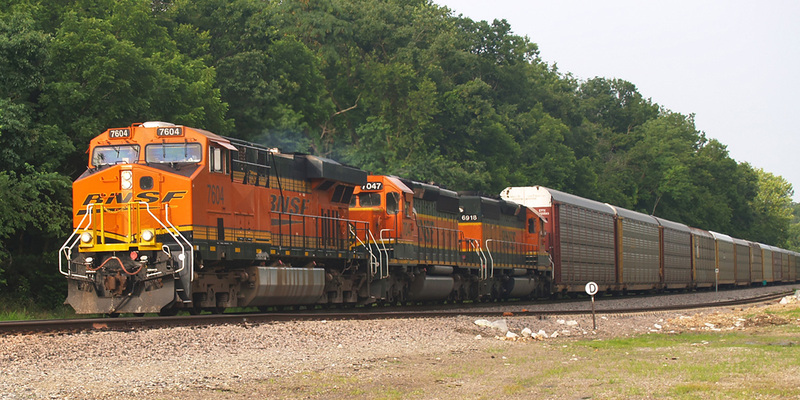 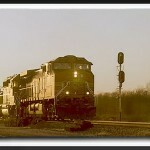 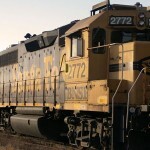 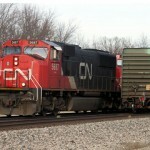 Photos of BNSF trains. 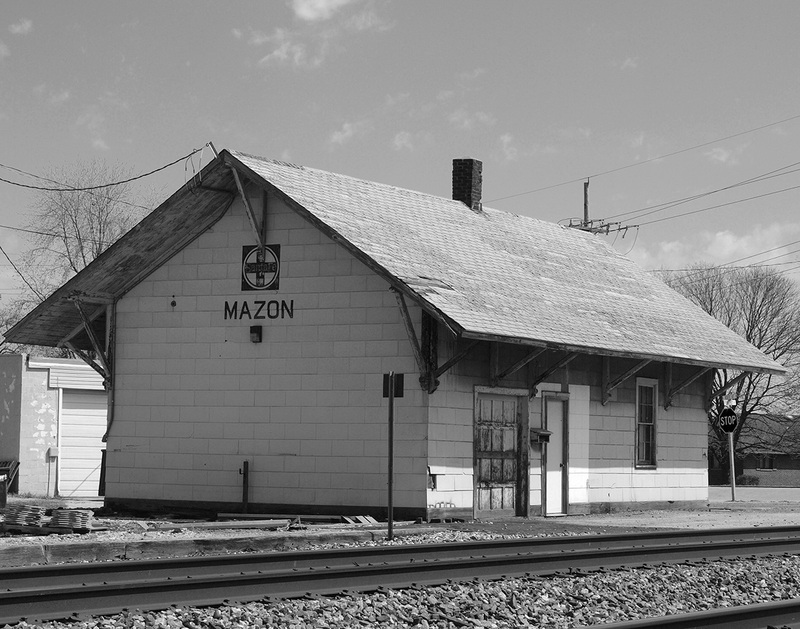 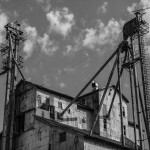 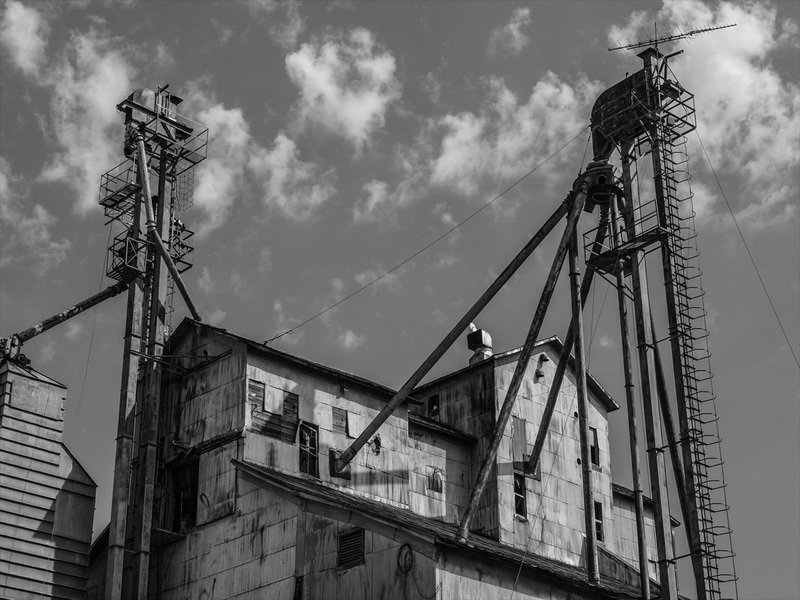 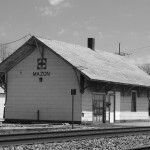 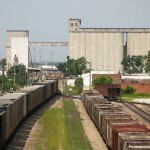 Many were taken in and around the Springfield, Missouri area. 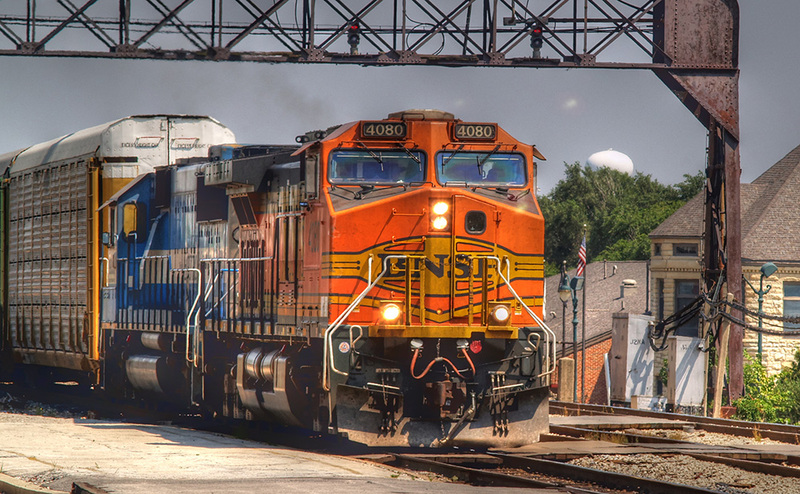 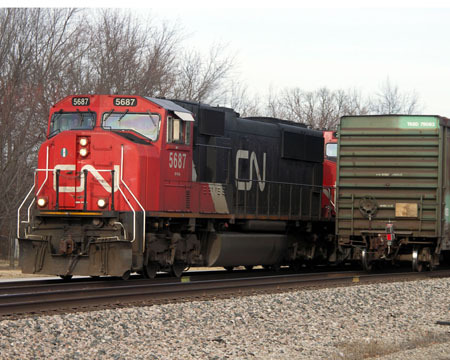 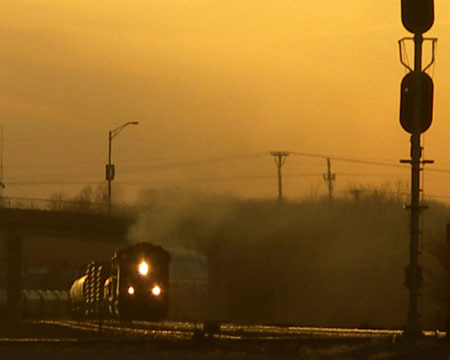 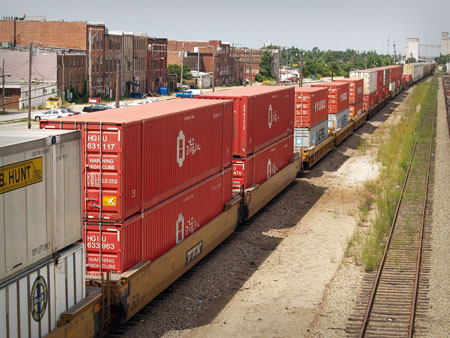 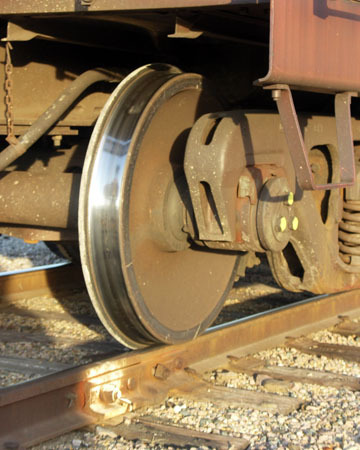 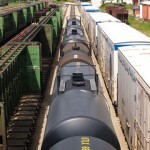 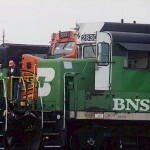 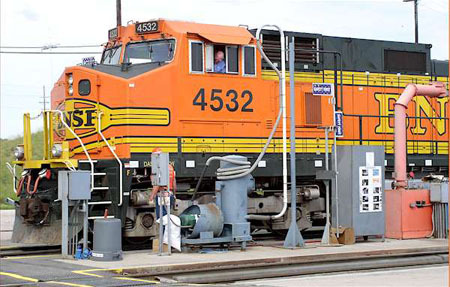 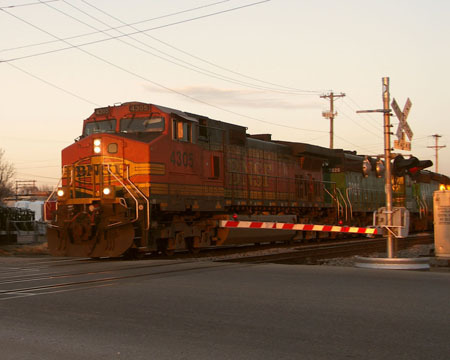 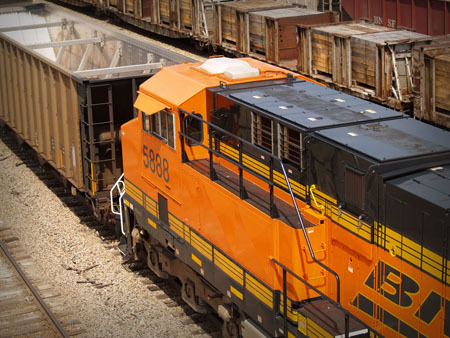 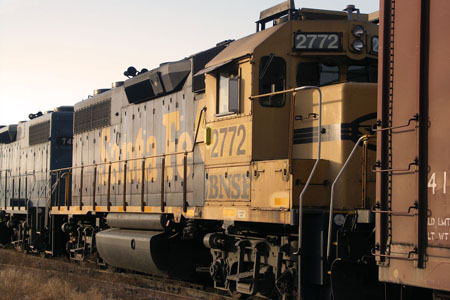 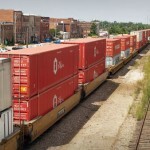 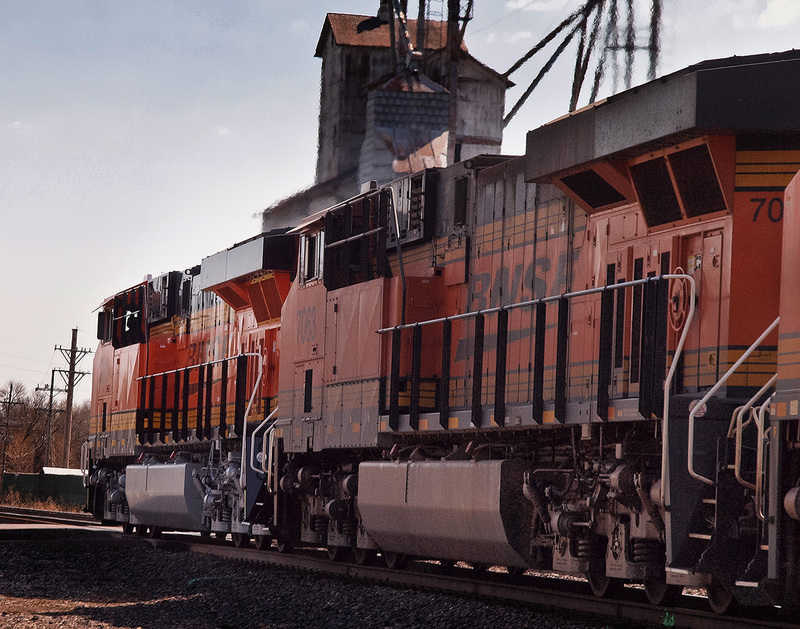 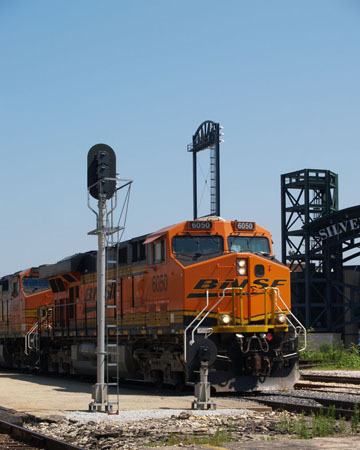 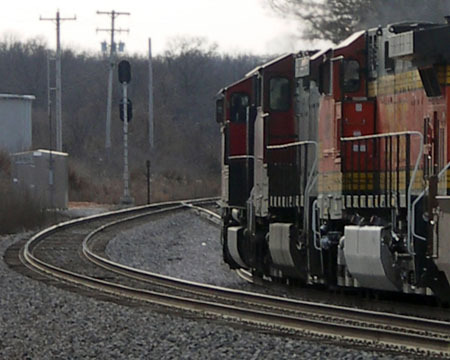 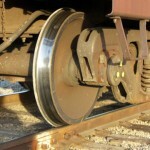 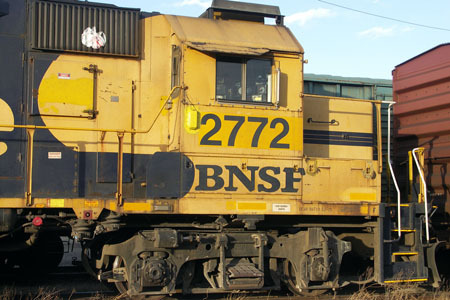 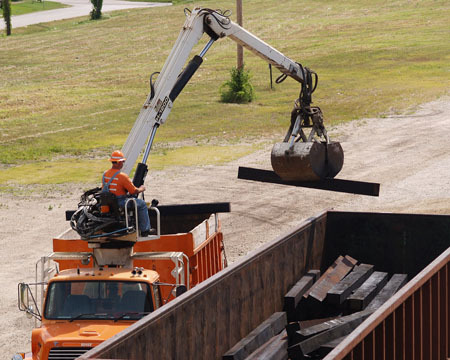 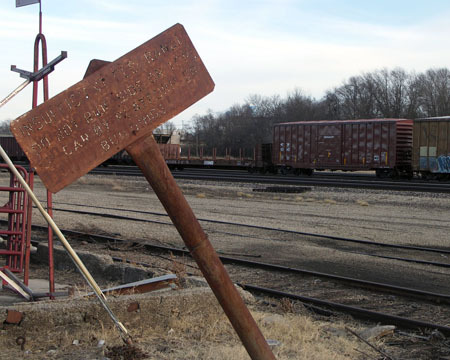 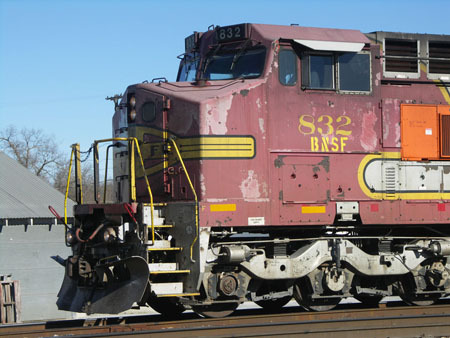 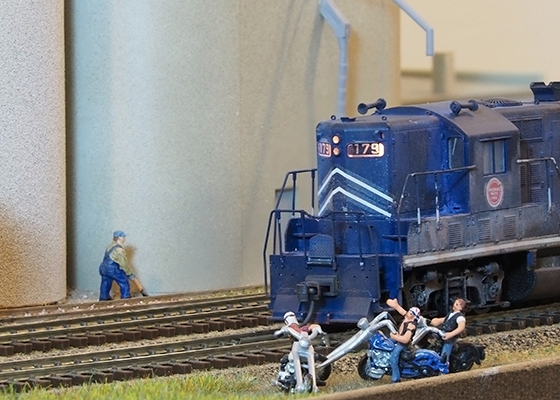 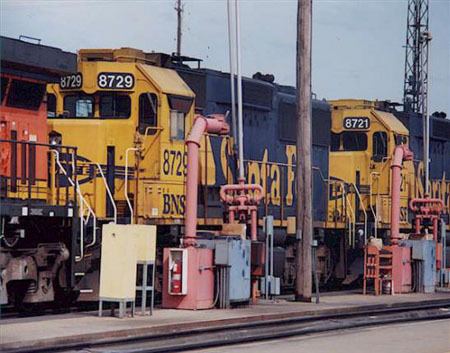 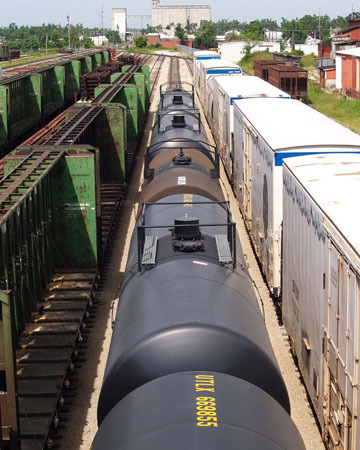 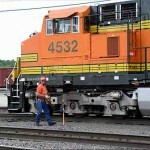 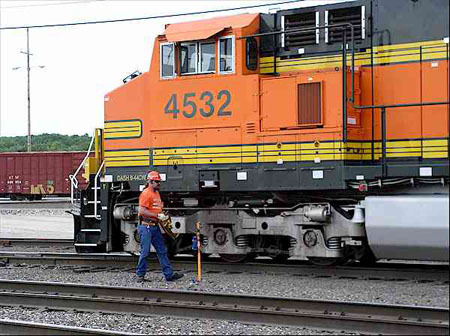 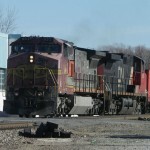 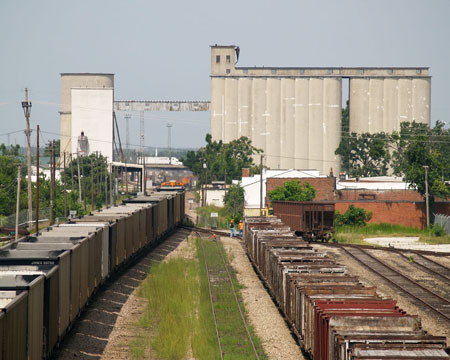 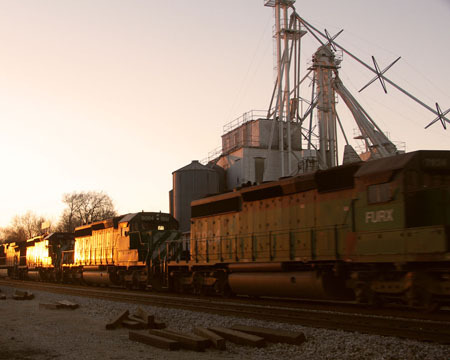 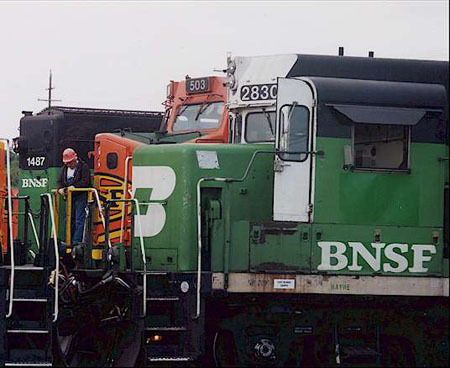 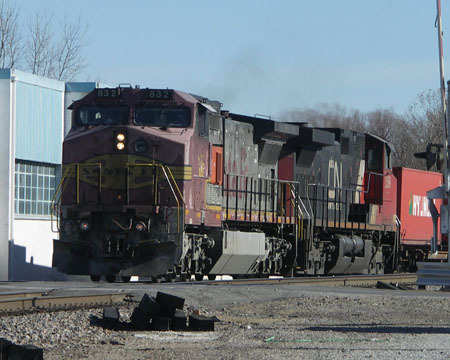 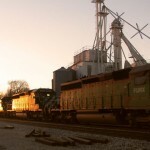 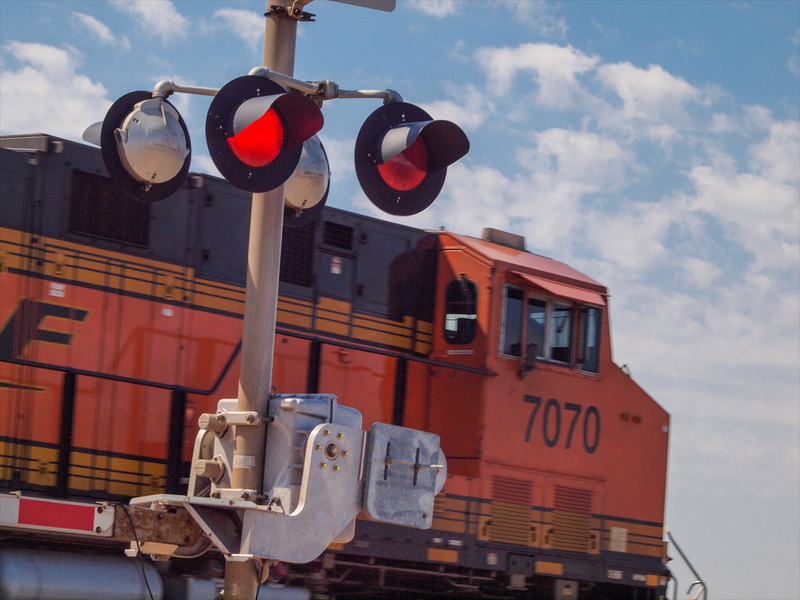 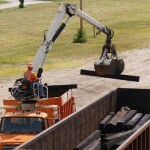 Some were taken during a field trip to BNSF’s Argentine yard. 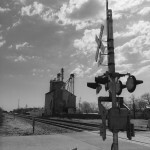 A few are from other locations. 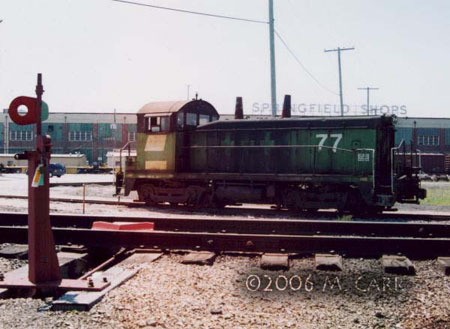 It’s not that great of a photo from a technical standpoint, but one of my favorites is a shot I grabbed with a film camera back in 2006, of an old switch engine in front of the Springfield locomotive shops. 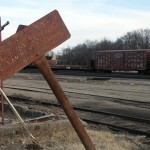 The West shops building was torn down in 2010. 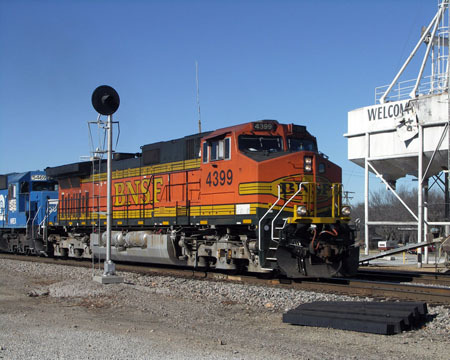 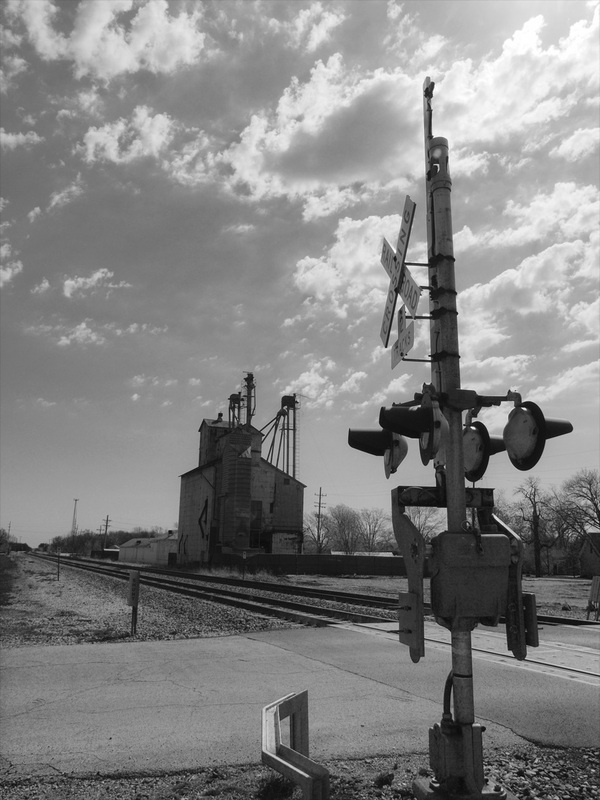 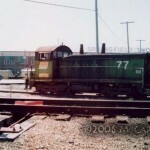 Also see my Galesburg Railroad Days 2015 post for more BN photos, including the Galesburg Diesel Shop! 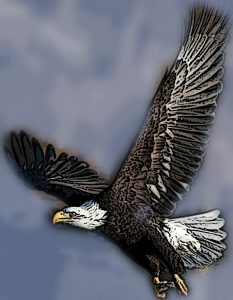 There’s one more terrifying fact about old people: I’m going to be one soon.